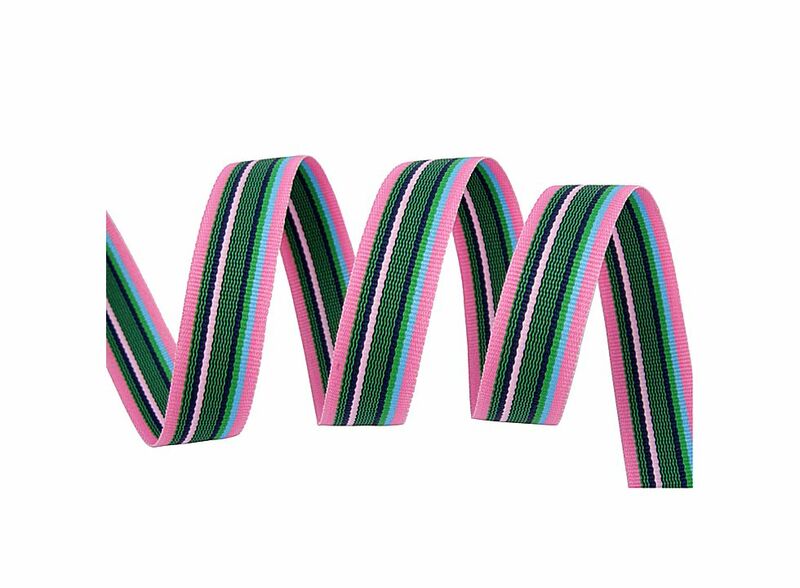 inch Green Pink Rainbow Stripe Design Grosgrain Ribbon Yard 5 8 1 J04743, Buy at lowest prices. This Grosgrain Ribbon is simple and graceful. It is very soft and comfortable. Use the ribbon to tie up the gift box to accentuate it or decorate the christmas tree, your room, and party. It is a perfect embellishment for your dress, hair, etc. It's great to use for crafts, ribbon and bows, gift wrapping, Christmas decoration. Also a perfect embellishment for your dress, hair, etc. Size: Length: 1 yard, 36" Width: 5/8". Rainbow Stripe design, simple and graceful.